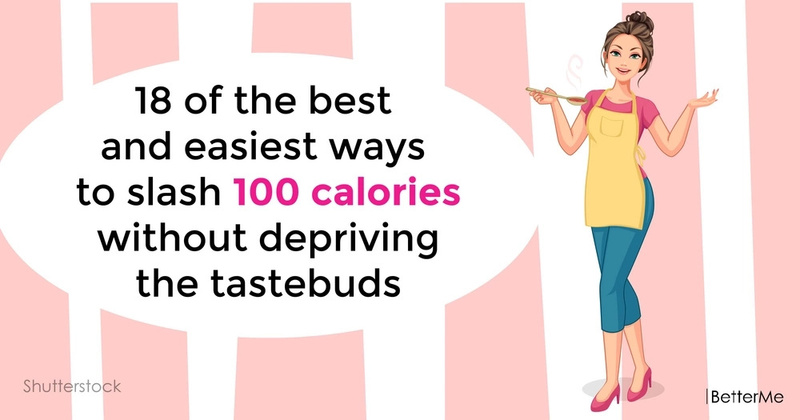 The fact that you need to eat less is not a news to all of us (we feel this also - extra pounds remind us of themselves every day). However, to know and to do are quite different things. There are simple ways to cut portions and to create the ideal diet for you. Almost always losing weight and maintaining weight at the optimal level turns into a severe test. Unfortunately, not all come to success: some lack enthusiasm, some so not have enough time, or there are other obstacles on the way to the dream. #1. Try hot sauce instead of butter or cheese with eggs. #2. 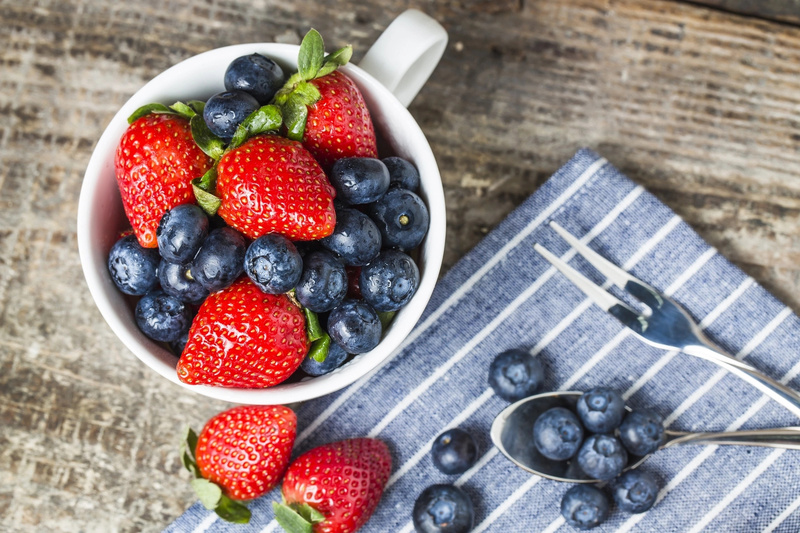 Eat berries or fruit instead of jam or jelly with pancakes and waffles. #3. Stop drinking latte. It is better to choose black coffee. #4. Try dried raspberries instead of dried cranberries in your salads. #5. Do not eat mayonnaise, replace it with homemade mustard. #6. Made salad dressings yourself, do not buy them in the store. #7. Try to use hummus instead of other seasonings for your sandwiches. #8. Do not eat salads with nuts, avocadoes or other fats every day. #9. It is better to eat spaghetti squash that classic spaghetti. #10. Limit eating sour cream, Greek yogurt is healthier. #11. 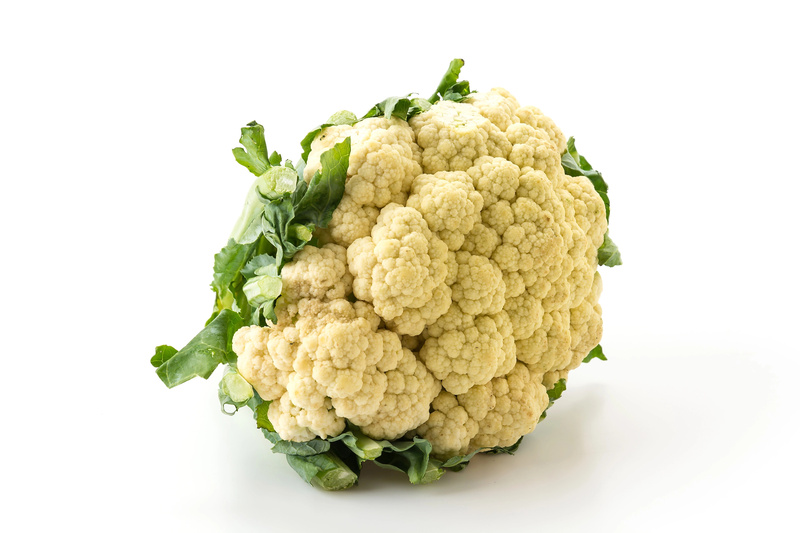 Eat cauliflower instead of potatoes. #12. Eat Greek yogurt with berries instead of ice cream. #13. A spray container will control the portion of the oil you add to your meals. #14. Use canned pumpkin instead of butter or oil in your meals. #15. Cereal is better than breadcrumbs. #16. 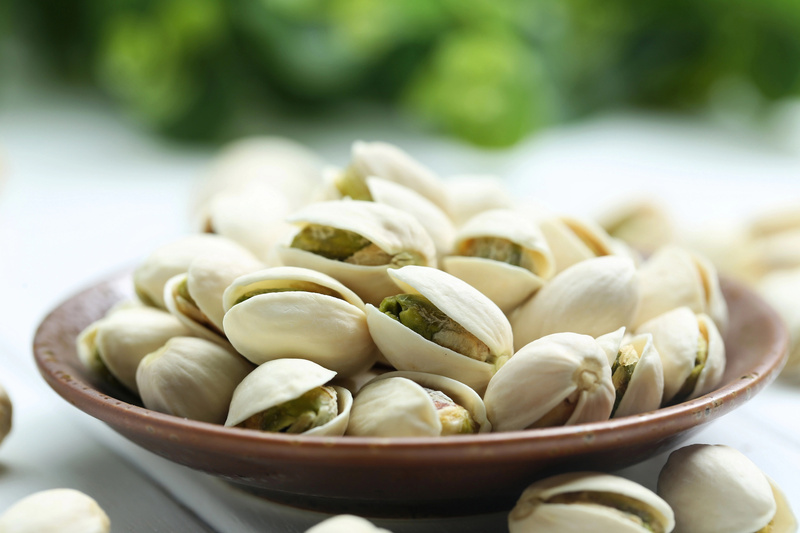 Eat pistachios instead of macadamia nuts. #17. Kale chips are much healthier than potato chips. #18. Add seltzer and fruits instead of soda and fruit juices to your summer cocktails.